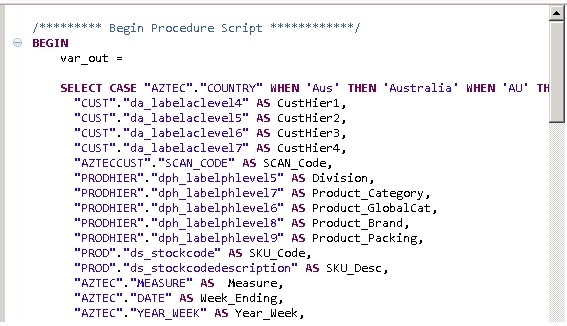 The current process is to change the SQL Query into HANA graphical virtual Data model by performing manual steps. The steps includes the following steps. Inside the HANA studio redesign the Query graphically. It is too much time consuming. 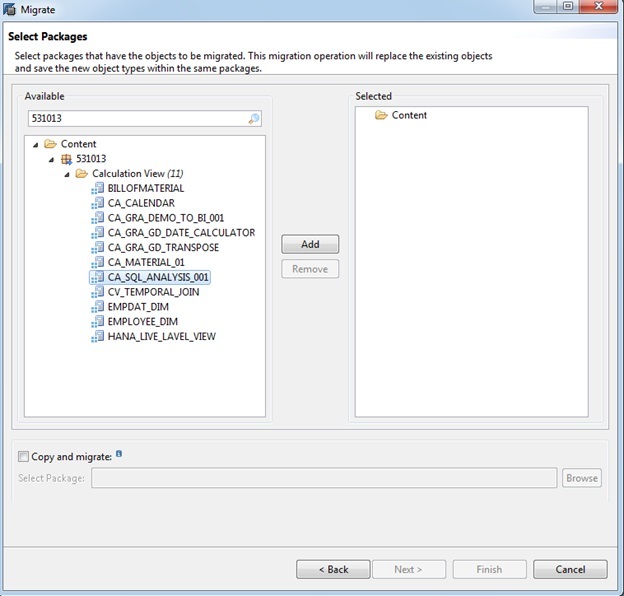 For a query it is almost takes no of day to convert it into graphical HANA VDM. Data Accuracy mismatch: It is very difficult to manually convert the SQL query into HANA VDM accurately. Most of the time the data mismatch. After this solution is implemented, manual intervention from the business is drastically reduced. The time duration also has been reduced for this transformation drastically. The desired results can be achieved by implementing the logic within the standard HANA interface with proper accuracy. The changes are purely automated process and it will populate the accurately to the business user. 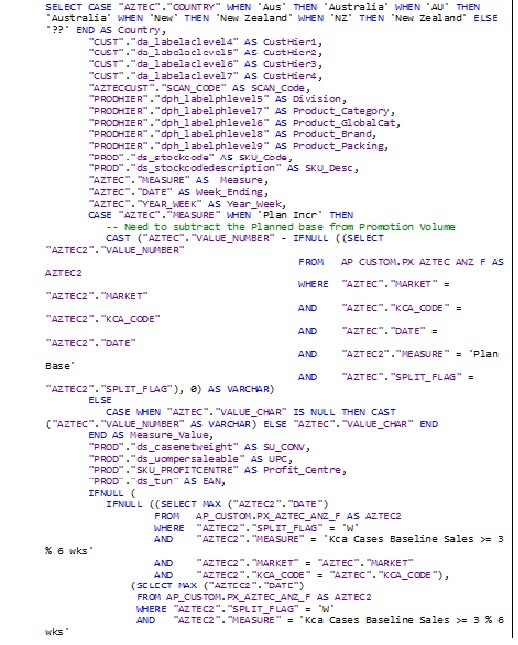 Get the SQL query from the business. Format it with the proper format. Create a Script based calculation view. 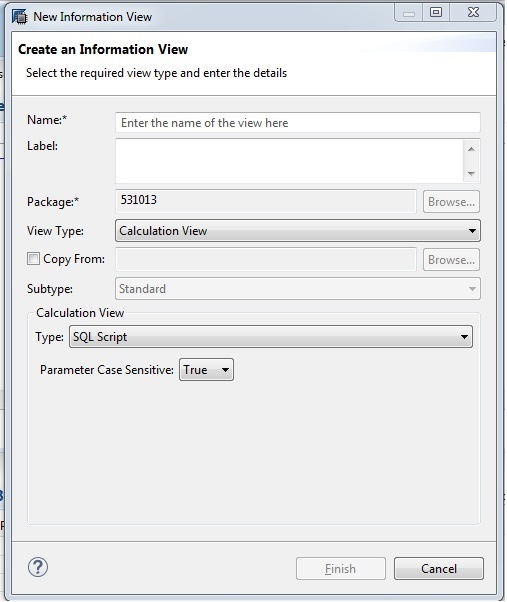 Add the SQL query in the Script based calculation view. Create output column similar to SQL Query. 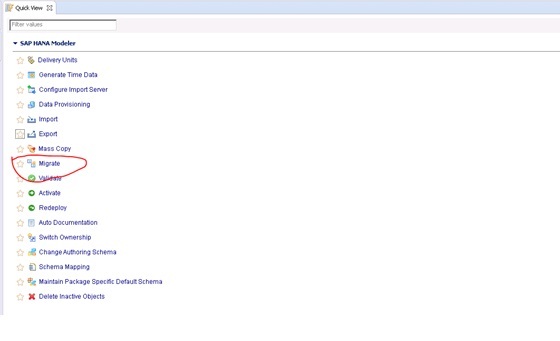 Activate the Script based Calculation view. ->select Script based calculation view to graphical calculation view and table function. Click next and then select the script which you want to transform. Once finished button clicked one graphical calculation view and table function will be created. 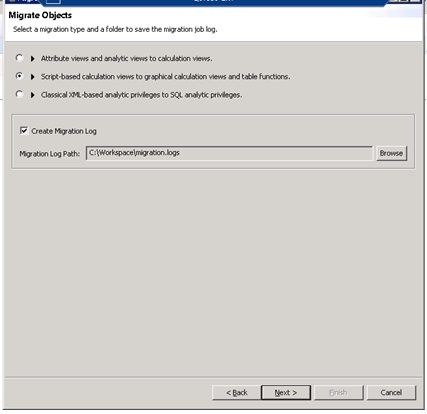 But you will be unable to activate the graphical calculation view and table function from the modeler perspective. Go to developer mode -> repository -> Open the table function-> activate it. Return to modeler perspective ->Activate the Graphical calculation view. Finally this graphical view represents the SQL query which we have transformed. Now if you data preview, you will get the accurate result same as SQL Query. 2. Formatted into proper format – Formatted the script code properly. 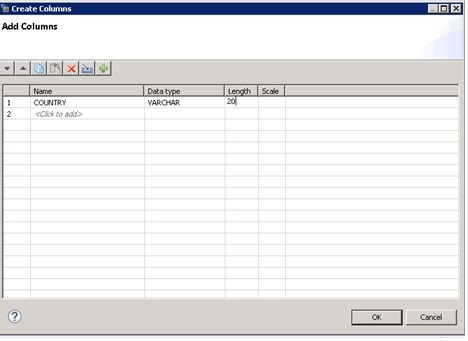 7.Activate the script based calculation view. 10. And 11. Click next and then select the script calculation view which you want to transform and click Finish. 12. Once finished button clicked one graphical calculation view and table function will be created. 13. But you will be unable to activate the graphical calculation view and table function from the modeler perspective. 14. Go to developer mode -> repository -> Open the table function-> activate it. 15. Return to modeler perspective ->Activate the Graphical calculation view. 16. Finally this graphical view represents the SQL query which we have transformed. 17. Now if you data preview, you will get the accurate result same as SQL Query. This automated method is process driven and accuracy of transformation is 100% but while you redesign it manually it is very risky about accuracy. Also normal process takes 4-5 days to transform into graphical view where the automated process driven takes only 1 hours (however the query is too complex).